There are some annoying aspects to cruising that are simply beyond the control of the cruise lines, but there are certain policies (some of which have been adopted recently) that have drawn more than a fair share of ire from the cruise community. The Policy: As little as four years ago, travel agents would sell cruises by touting the 100% free onboard room service, a huge distinction from land-based resorts. Sadly, to the dismay of cruisers everywhere, cruise lines began charging for this formerly free service. At first it was just late-night service, but now cruisers can expect an additional charge for most room service orders on some lines. The Justification: Royal Caribbean and Carnival have added additional choices. Beyond that, the lines say the charges help to improve guest service, but we tend to think it’s just a money grab because they can get away with it. The Workaround: Room service charges vary by the line — Carnival, for example, charges for some items but not others. But even on lines that do charge, you may be able to find some exceptions. If you’re determined to enjoy a free meal on your balcony on Norwegian (which charges for most room service), you can still order a free continental breakfast. The Policy: It can be surprising to new cruisers that not too long ago, travelers would lug crates of water and soda onto the ship along with their luggage. 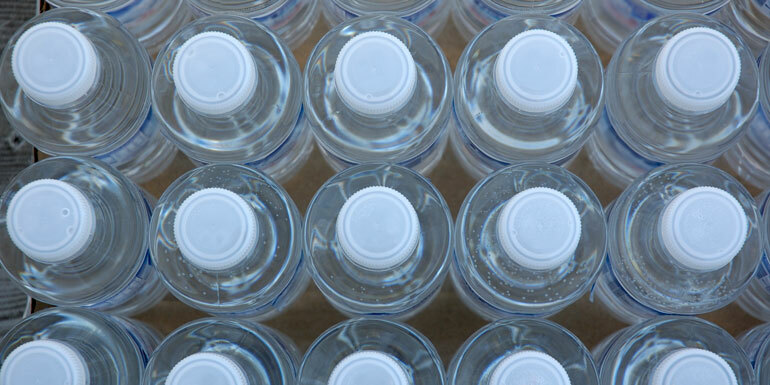 While every cruise line has a slightly different list of items that can and can’t be brought on board, the allowed items on each list has become shorter and shorter in recent years, with major lines like Royal and Norwegian no longer permitting water or soda. Carnival still allows one 12 pack of canned soda per person. 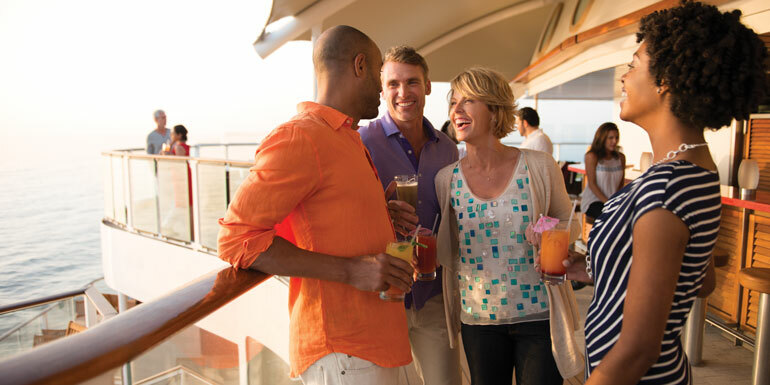 The Justification: It’s a simple one: the cruise lines want you buying beverages on board. For every bottle or can you carry on to the ship, that’s at least 2 or 3 dollars they won’t ring up at the bar. The Workaround: Some lines make exceptions (Carnival allows water to be brought aboard if it’s in cans) but you’re mostly out of luck. If you’re really desperate, we have a few tricks for sneaking alcohol on board, though they all seem like a LOT of trouble. The Policy: Cruisers used to vacationing at resorts are often unpleasantly surprised when they realize that their cruise fare is essentially doubled if they want a room to themselves. The Justification: Cruise lines build ships and price cabins assuming that there will be two passengers in each room. It’s an economic model they’ve used since the beginning of leisure cruising in the 1960s and 1970s. There’s an assumption that both passengers will enjoy drinks at the bar, purchase excursions and perhaps play a bit in the casino. Since a single passenger won’t be spending as much on board, the cruise line still expects the revenue for two passengers in the room. The Workaround: Studio cabins. 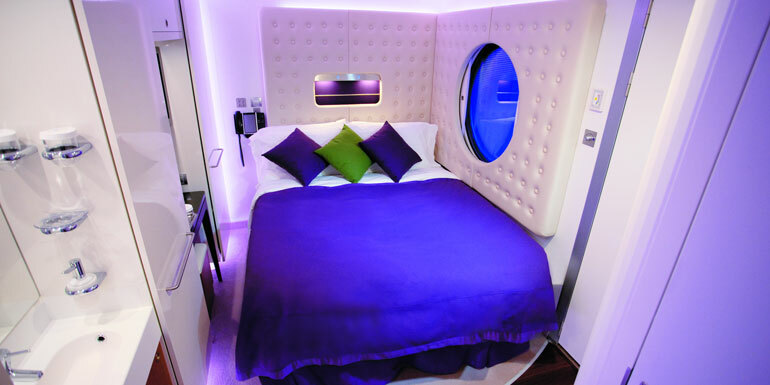 These tight but economically efficient cabin layouts have gained popularity in recent years, with Norwegian leading the industry by introducing studio cabins on Norwegian Epic in 2010. Since then, Royal Caribbean, Holland America, Cunard, Costa, and P&O Cruises have all followed suit. The Policy: If you want to buy a drink package during your cruise, you’ll have to buy a package for everyone (of age) in your cabin. The Justification: This policy is an obvious case of some people gaming the system and ruining it for everyone else by buying one drink package and using it to buy drinks for all of their friends. It’s extremely annoying when you sail with someone who has very different drinking habits, but it does make sense. The Workaround: If one person in a cabin is going to be the only one drinking, it just doesn’t make sense to buy the package. Sadly, that drinker will likely have to pay a la carte for drinks. 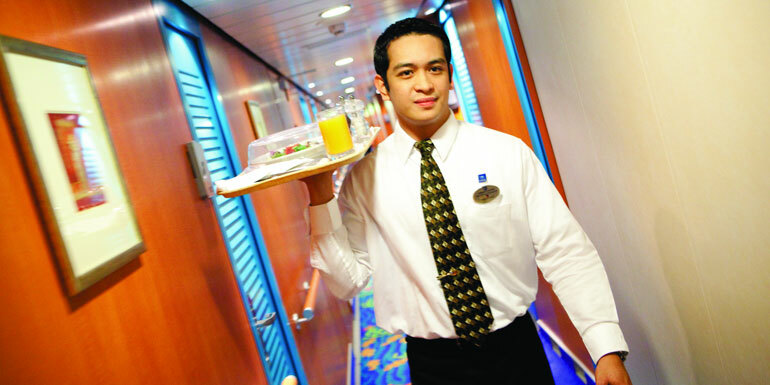 The Policy: For a period of time, cruisers were not allowed to bring food back to their room from the dining room or the buffet. 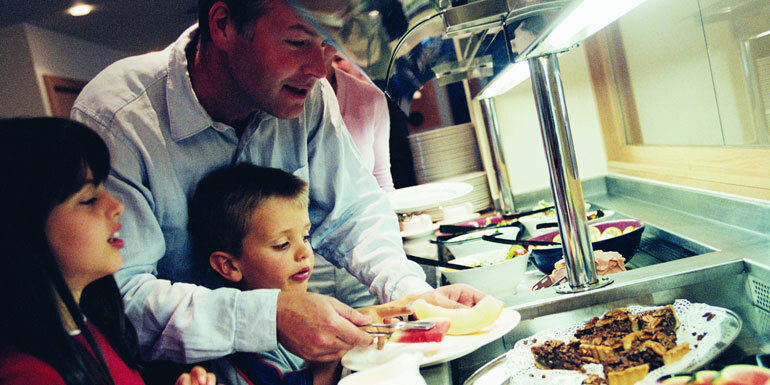 The Justification: Norwegian says their reasoning was trying to eliminate the unsightly pileup of dirty trays and dishes that accumulated in the ship’s hallways, but more cynical cruisers pointed out the timing of this policy coincided with Norwegian’s implementation of a room-service charge. The Workaround: Luckily, there’s no workaround necessary, as this policy was quickly revoked less than a month after going into effect after Norwegian received a barrage of criticism. Which policies grind your gears?